Ajnara is providing most reputed builder brand with many successfully delivered projects in noida and other locations. Ajnara has launched Ajnara Panorama 1/2/3 bhk flats and villas in Yamuna expressway (Greater Noida). Ajnara Panorama residents while also being well connected to Noida and Delhi. • Its size is 515 Sq. Ft, 1295 Sq. Ft and Villa size 90 Sq. Yd. to 225 Sq. Yd. • Its starting Prices 25 lacs* and Luxury Villas starting prices 75 lacs*. • Minimum distance from 20 mins drive to Pari Chowk, 30 minutes drive from City Centre. 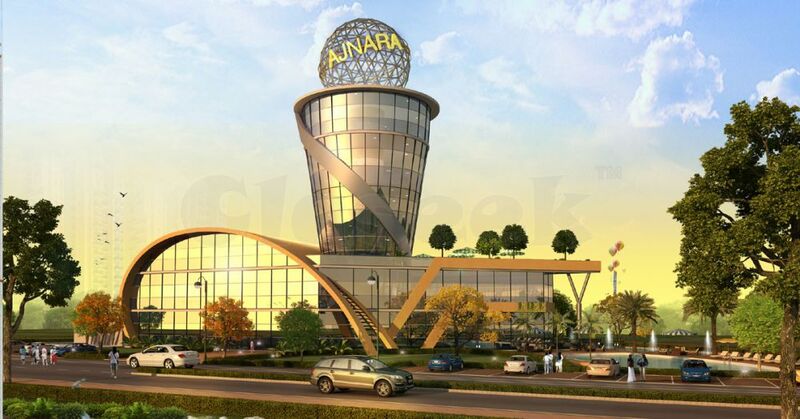 • Ajnara Panorama is located at GH-04, Sec-22A, and Yamuna Expressway.